Get in contact with us today, to see if we are able to help you submit your self-employed / contractor tax returns. I’ve emailed you. What next? We will contact you by email or phone within 24 hours to ask a couple of short questions about how we can assist your contractor and self-employed Canadian tax return. 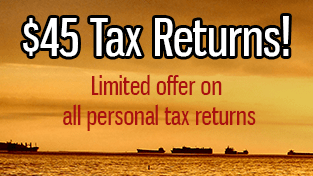 Our current cost for a self-employed tax return is $150, with no hidden fees or added tax. If you require a GST remit, then this is an additional $30 per year.